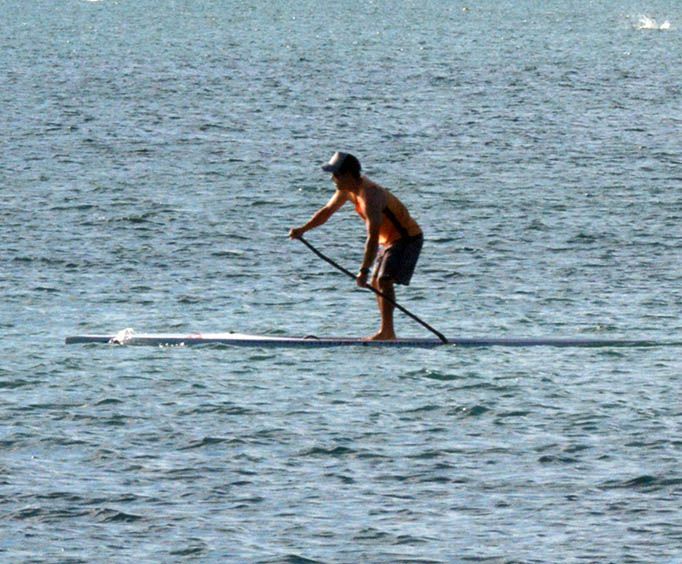 Enjoy the Florida Keys in a unique way with these all day standup paddle board rentals. All rental equipment is included in the rental price. This supplier caters to the first time, or beginning paddler. First time paddlers can even request a lesson if they need one. This is the perfect introduction to the paddle boarding experience. The staff can help experienced paddle boarders choose a longer trip that will challenge them. Enjoy the scenery from the water. Be on the lookout for native wildlife, that you'll be able to spot in their natural habitat. 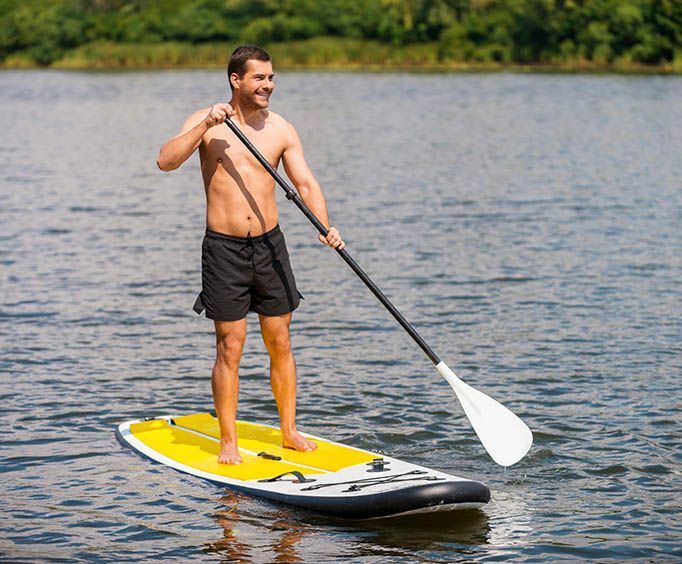 The paddle board is a wonderful mode of transportation. It allows you to get in touch with nature while the water relaxes the mind. Guests can choose from two routes, one leads to an island and the other to a lagoon. Both are lovely and the perfect spots to take and have some lunch before heading back. Each route is about two hours in duration, however, that can and does vary depending on the person paddling, and how long you spend on the island or lagoon. The beauty of the area, and being able to be on the water is something that shouldn't be missed. One of the best ways to see this stunning area, is from the water. 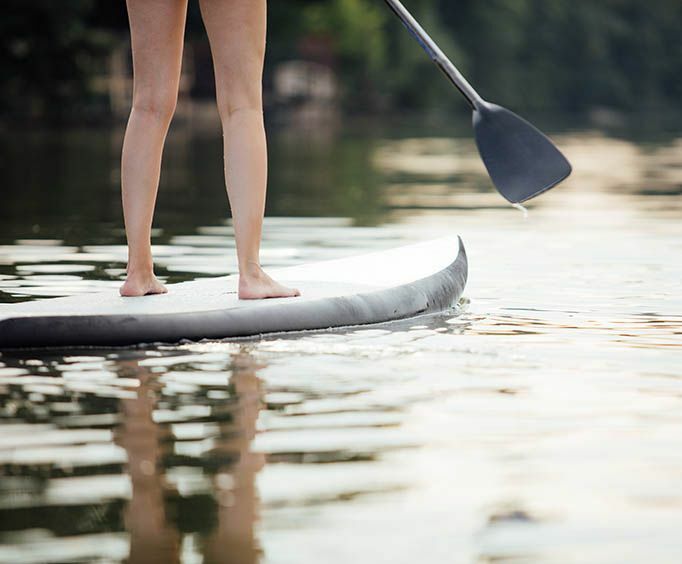 Paddle boarding allows you to view everything in a unique way. Rentals are available seven days a week. Locals and tourists alike, will love this paddle boarding adventure.